My hate for Sundays is getting worse every week. This week has been quite tough, university is starting to require more time and attention. In this post I'm going to show you my latest desires. I already own Chanel Illusion d'Ombre in Epatant and I really like it, I'd love to try the other shades. Too bad they're soo expensive! The Essential Eye Kit by Sonia Kashuk. I've read/heard wonders about this line and this kit is probably the one I like more. I love the Icons Collection by Choo's and these shoes are probably my fave in the entire line. I'm never going to have them/touch them but I can still dream about them, right? I love this dress. It's not really what I would wear every day, but I just fell in love with it. What do you think about this items? I love those heels and Chanel eyeshadows! 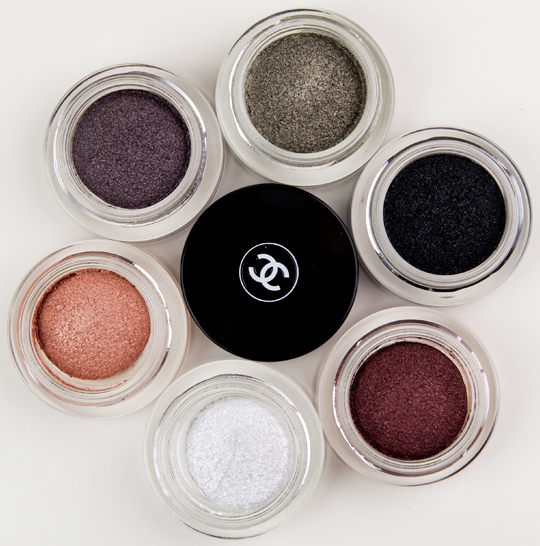 I have that same shade of Chanel eyeshadow, and I am loving it so far! I also want all the other colours... But here in Australia they cost $48. Ouch! 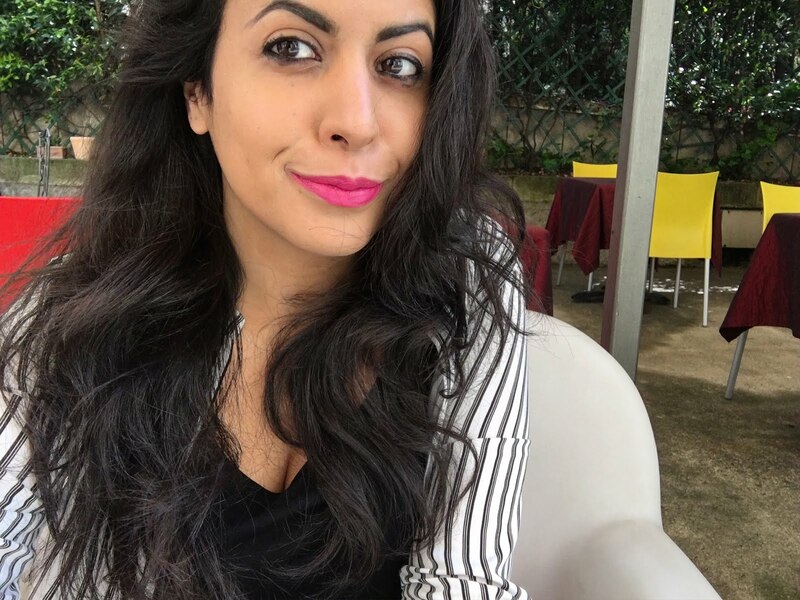 @Patri: Sono d'accordo, sono favolose! @Rin: that's a crazy price! !